Rhonda Hetzel feels passionately that living simply leads to a richer, more fulfilling existence. Having made the decision to live frugally, embrace sustainability and opt out of the capitalist consumerist mindset, she set about working out how to achieve her goal, learning traditional skills, reducing her spending and environmental impact and focusing on the simple things that make life worth living: family, friends, and a home-cooked meal. 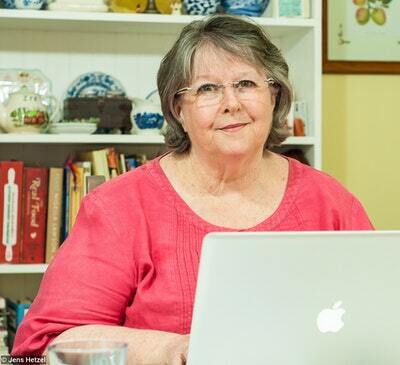 This is the story of her journey and the lessons she has learned along the way. 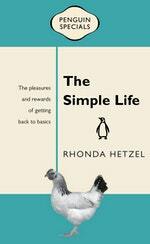 Rhonda relates why she wanted to change her lifestyle, what simple living means to her, and offers guidance to those thinking about taking the same path. 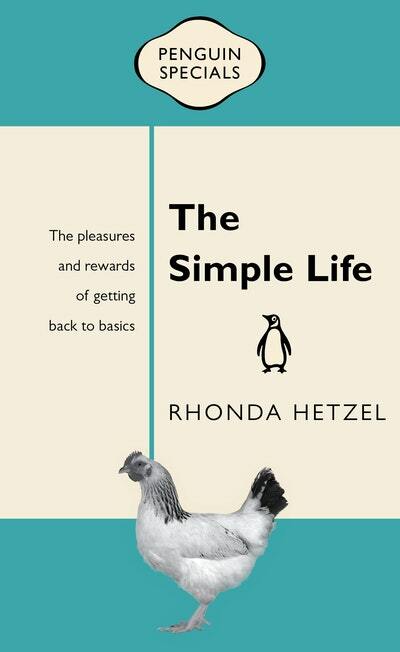 Love The Simple Life: Penguin Special? Subscribe to Read More to find out about similar books.